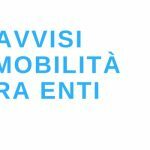 AVVISO DI SELEZIONE PUBBLICA MEDIANTE AVVIAMENTO A SELEZIONE EFFETTUATO DAL SERVIZIO PER L’IMPIEGO, PER ASSUNZIONE A TEMPO PARZIALE (25 ORE) E DETERMINATO PER PERIODI SUPERIORI A 14 GIORNI E FINO A 12 MESI DI NR. 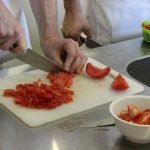 1 UNITA’ DI PERSONALE CON PROFILO PROFESSIONALE DI ESECUTORE SERVIZI AUSILIARI E AIUTO DI CUCINA – CAT. 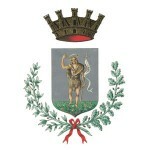 B1, AI SENSI DELL’ART. 41 DEL D.P.G.R DELLA TOSCANA N.7/R DEL 04/02/2004.